Every one appreciates coming across something that is free. 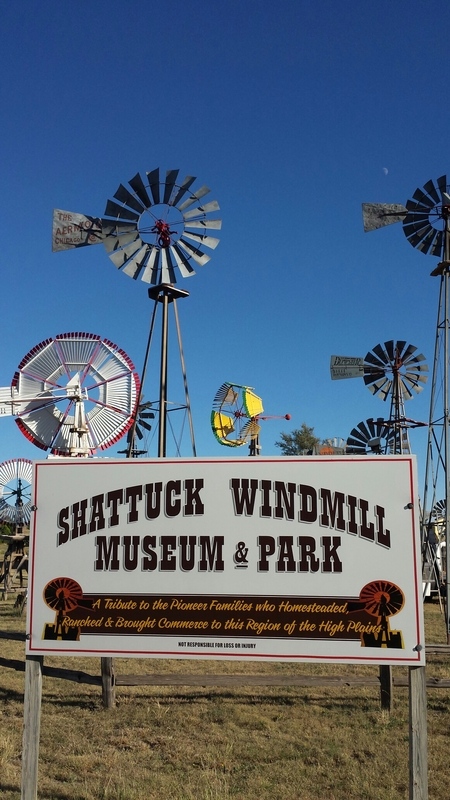 The Shattuck Windmill Museum & Park in Oklahoma is free to the public, 365 days a year–although the museum does appreciate donations. 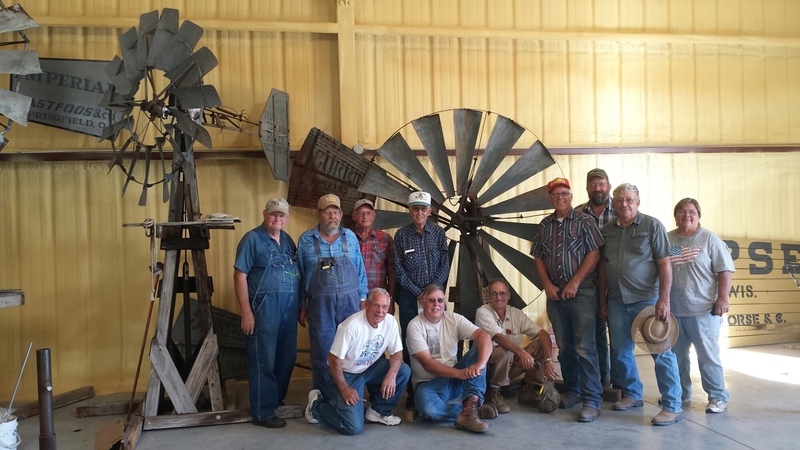 The annual work week crew donates their time each autumn to service and repair the antique windmills. The board of directors donates their time throughout the year. Locals help with fundraising and labor. The docents who staff the mercantile donate their time too. The docents are happy to greet guests and tell them more about the park. Souvenirs are available for purchase–a number of these gifts are also donated by local crafters. 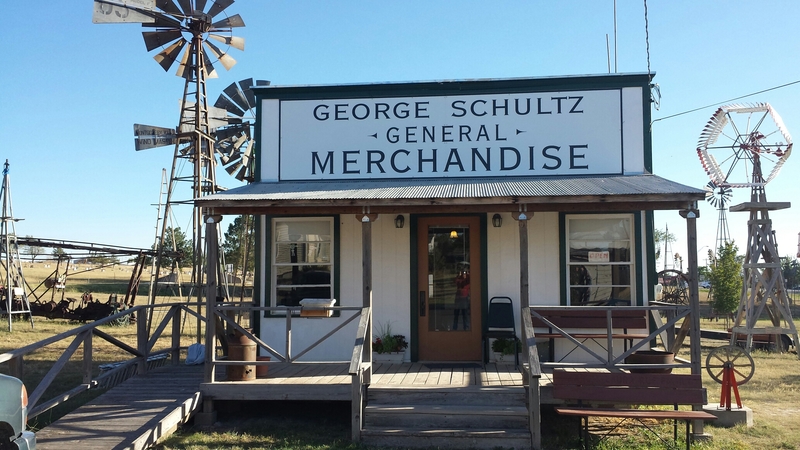 In addition, all the buildings, windmills and other historic equipment have been donated. A radio link at the park gives a brief history of windmills–guests can enjoy listening from their cars. The radio broadcast is free, too. Come on by and enjoy the museum and park. For free! This entry was posted in farming, Uncategorized, windmills. Bookmark the permalink.